Found 11 blog entries for January 2016. Saturday, January 30th, 2016 at 8:38am. Take the a quick virtual tour of our first Vlog of the year! 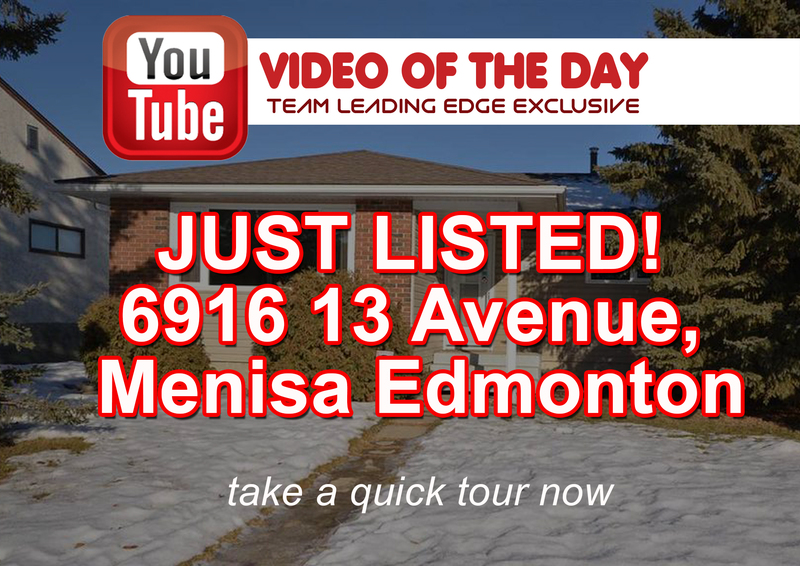 Today, we feature this 3 bedrooms, 2 baths Menisa home selling for only $345,000! "Walking distance to Menisa school, close to parks and walking paths make this home great for young families. This home is ideally situated close to 66 street, Anthony Henday and the future development of LRT station." Thursday, January 28th, 2016 at 12:41am. 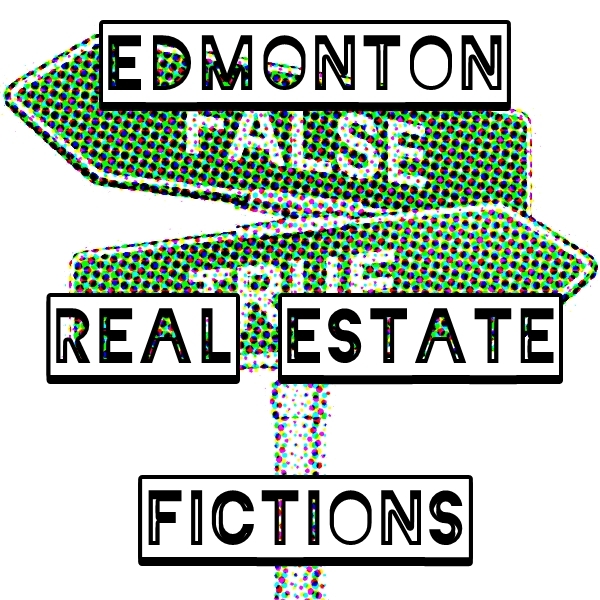 Edmonton real estate seems like a complex and tedious industry to the uninitiated, that’s why simple facts often times get twisted and tangled, the resulting chaos in information gives birth to fictional narratives that further add complication to the mind of most Edmontonians. Today, Team Leading Edge dares to straighten 2 Edmonton real estate fictions in order to bring clarity to the consciousness of all those willing to learn. No, it’s not! Edmontonians confuse the two as being one and the same. They think once they get prequalified, they’re also already preapproved. Here’s the reason why this is pure fiction. Wednesday, January 27th, 2016 at 2:08pm. 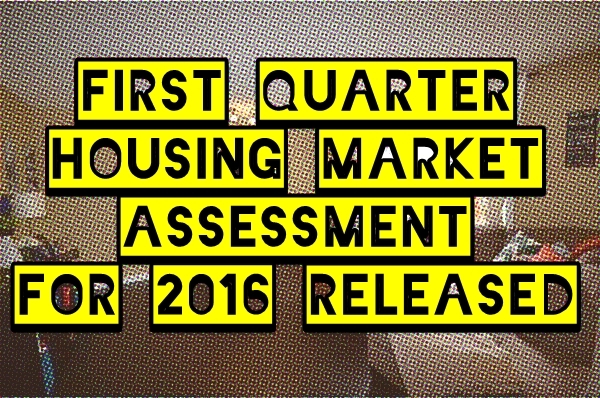 The Canadian Housing Market Assessment was released today. At Team Leading Edge we strive to keep you informed with the latest data so that you can stay on top of the Edmonton real estate market. Here is a link to the Market Assessment. 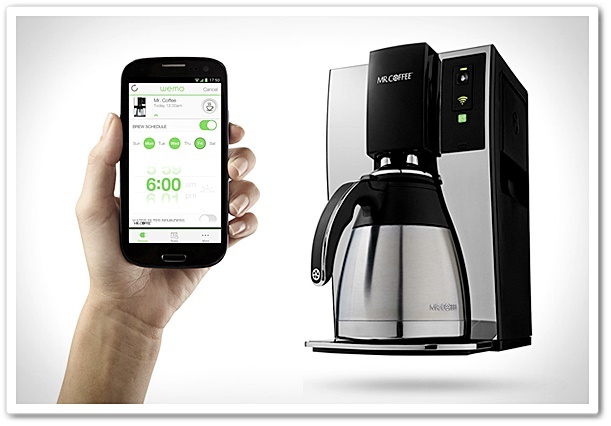 We are happy to provide you with up to date information but many times you have questions. Please feel free to contact us and let us help you. We can provide you with the information you need in considering the purchase or sale of your home. Monday, January 25th, 2016 at 10:40pm. Investing in Edmonton rental properties is one of the best alternatives to earn passive income in these tough economic times. Like any other investment vehicles, due diligence is must before committing yourself to this venture. 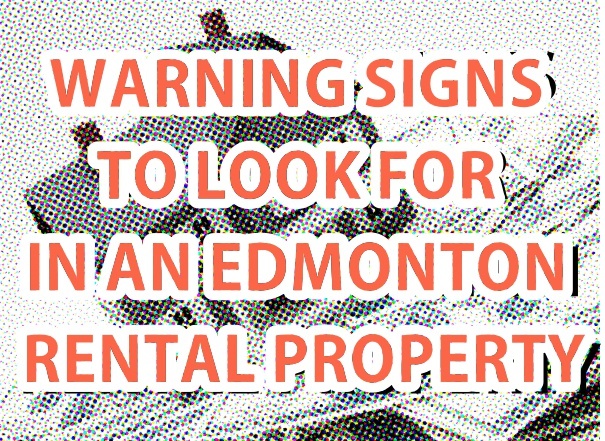 Today, Team Leading Edge will discuss the warning signs you should look for when investing in an Edmonton rental property. To give you a fair warning, before purchasing a rental property you must double or even triple check the homeowners associations rules and restrictions, there are times where renting out the property is explicit prohibited by the association-yes! That’s crazy but some gullible people are still easily deceived into buying such a property. Saturday, January 23rd, 2016 at 9:26am. The city if Edmonton is currently experiencing the brunt of the world oil crisis and the weakening Canadian dollar spells trouble for everyone whose home is still under mortgage. 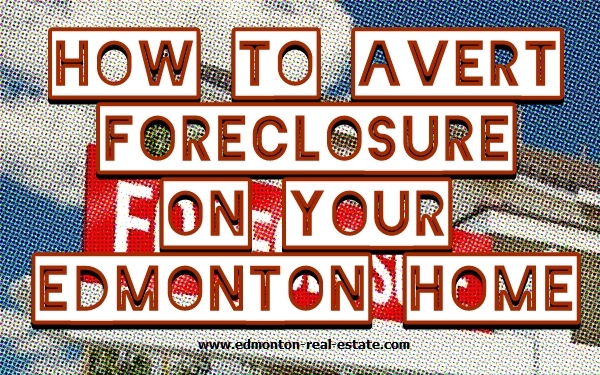 In today’s article, Team Leading Edge will discuss ways on how you can avert foreclosure on your Edmonton home. In the unfortunate event that you failed to pay your mortgage, you should inform your lender and fully disclose your financial status. The activity will provide the lender with the chance to help work things out with you and come up with a clear plan to help you keep your home. Don’t be embarrassed or be scared in doing this, it is safe to say that this is a common thing and almost all homeowners will experience financial burden in their lifetime. Thursday, January 21st, 2016 at 4:43am. Complicated and difficult. That’s how some Edmontonians describe the experience of selling their home. Well, it shouldn’t be that way. It should be quite the opposite; it should fun and easy! One of the main reasons these unpleasant things occur is because homeowners work with the wrong real estate agents. Having a Realtor license doesn’t guarantee the best of service. 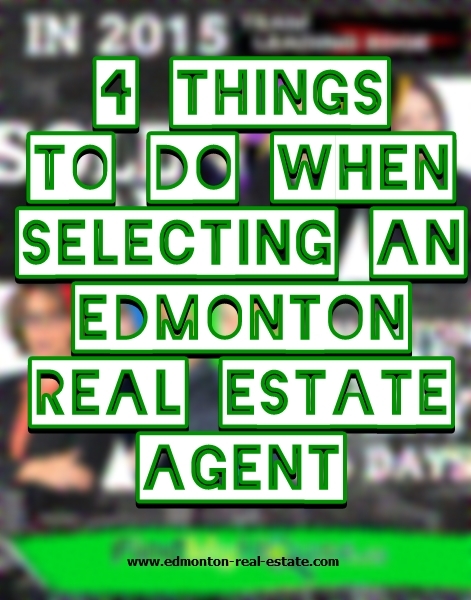 In today’s article, we tackle the 4 things do when selecting an Edmonton real estate agent. We made it simple and concise in order for you to digest the information easily. Wednesday, January 20th, 2016 at 7:32am. Moving to a new Edmonton home is one of the most exciting things that could happen to anyone this year. 2016 offers a great new start to all Edmontonians and with the new home in mind, we at Team Leading Edge decided to share our top 4 housewarming gifts that would provide great assistance to Edmonton’s newest homeowners. 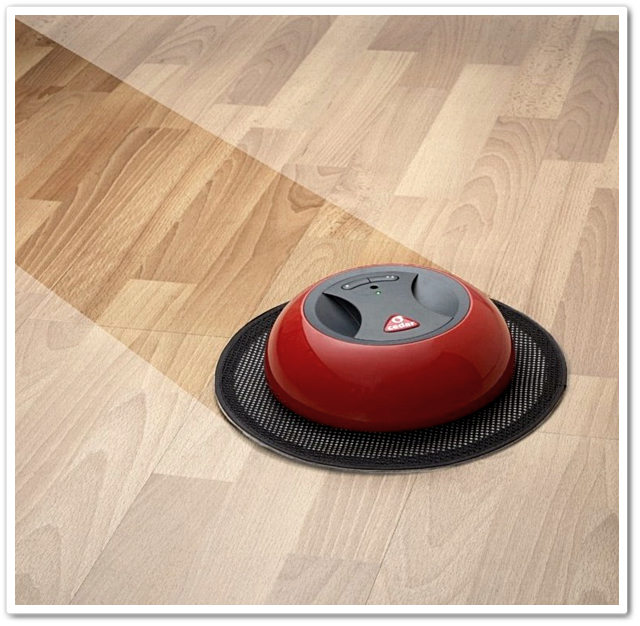 AUTO-VACUUM: This little piece of machine is a both blessing and a timesaver. It cuts the effort needed to move equipment and furniture just to clean those hard-to-reach spots. It’s pricey but just think of it as an investment. Check out this list of auto-vacuums. Monday, January 18th, 2016 at 5:02am. Now that we’re already on our 3rd week of the year and most Edmontonians are back from their awesome vacations, it’s about the right time to discuss some key real estate stuff again. 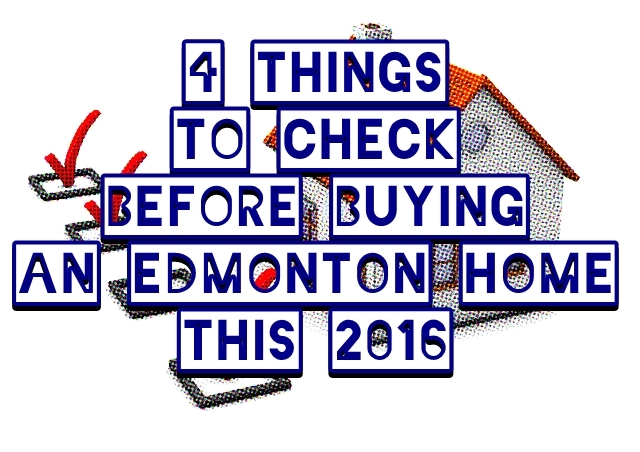 Today, we would like to refresh you with the 4 simple things to check before buying your Edmonton dream home. CREDIT SCORE: The first and most important thing you have to check before you go shopping around for that Edmonton dream home is to get pre-qualified. It would be a complete disaster if and when you already found your Edmonton dream home and you’ll find out in the end you would not be able to afford it! RE/MAX ELITE #1 TOP TEAM MEMBER! Friday, January 8th, 2016 at 9:00am. A cause for celebration this first week of the year! Team Leading Edge Managing Partner JP Dumlao have been recognized by RE/MAX Elite as it's #1 TOP TEAM MEMBER and #20 TOP ASSOCIATE FOR MONTHLY PRODUCTION (based on firm written deals)! It's another milestone for the team and additional evidence that it is composed of high caliber Edmonton real estate specialists. Serving Edmonton home sellers, buyers and investors, Team Leading Edge is committed to provide the most excellent customer service in Edmonton real estate. Tuesday, January 5th, 2016 at 7:28am. 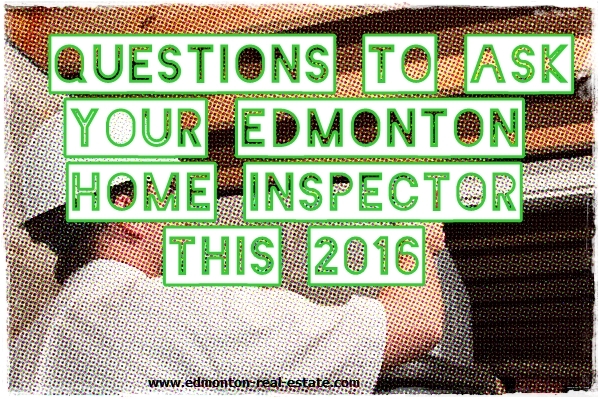 Owning an Edmonton home is probably one of the biggest investments you’ll make this 2016, so it is for your best interest to “interrogate” potential home inspectors before you commit to hiring them. Today, we at Team Leading Edge have listed five of the most important questions you need to ask in order for you to know if the inspector is a good fit or not. CAN YOU PROVIDE REFERENCES? A legitimate inspector should have no problem providing you with a list of references. You will need this list to double check with them if the inspector did his work properly, arrived on time or presented the report properly.